I am proud to be part of this legacy. Thank you MARVEL STUDIOS & DIGITAL DOMAIN! 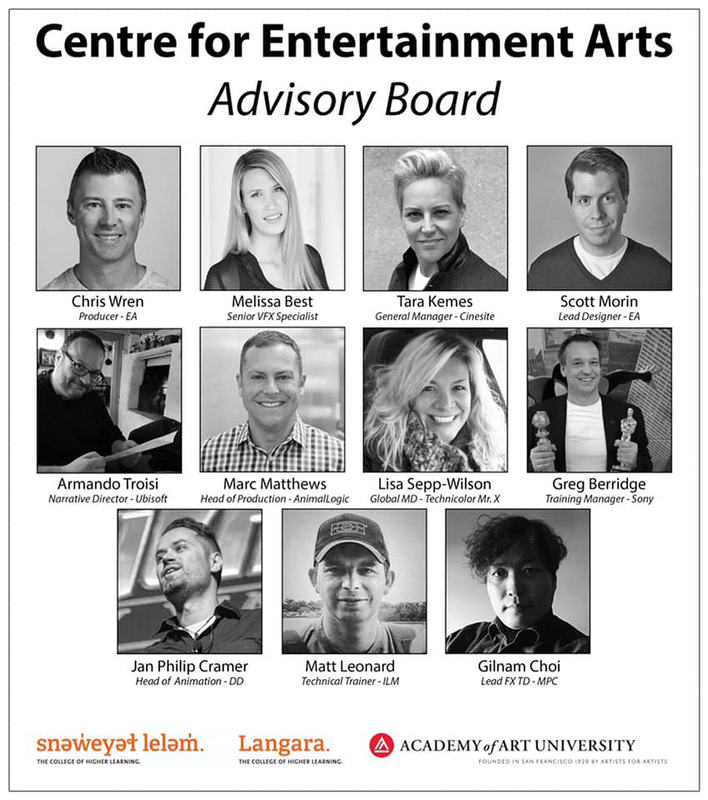 Proud to be part of the Langara / AAU advisory board. Apply for the Jan Philip Cramer Scholarship. We are offer 6 scholarship ranging from 12.000 to 32.000 Dollars. Again, many thanks to my amazing team at Digital Domain for their amazing work!!! From Infinity to Endgame, 3 fantastic years!!!! Thank you. Excited to present at ANIMEX 2019. 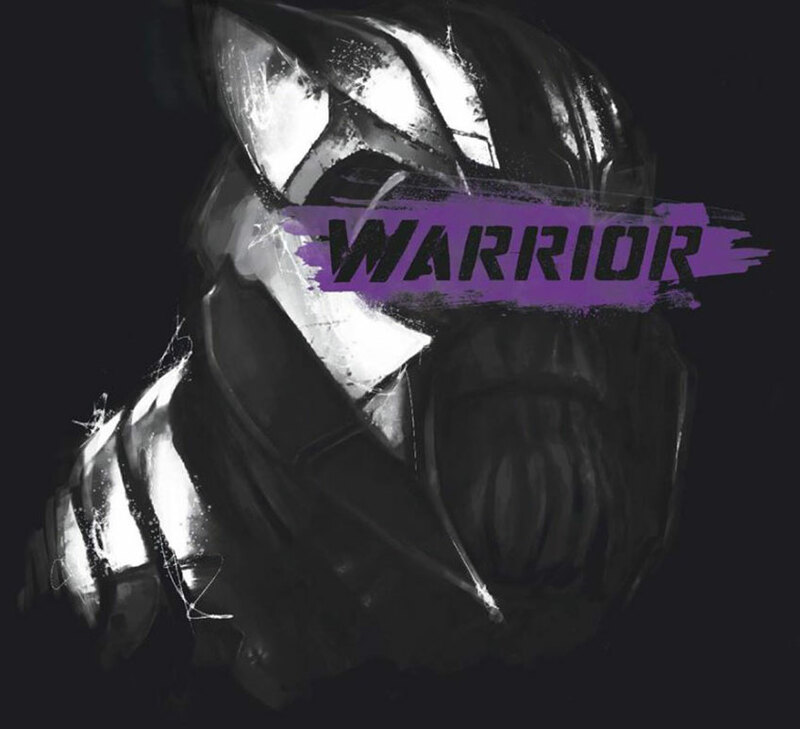 It will be a fun presentation about Thanos, from Infinity to Endgame. I am very excited to join the Academy of Art University & Langara College on their Advisory Board. Together with this, we will be launching the Jan Philip Cramer Scholarship. More info on this shortly. Some more of our work & more mysteries!!! 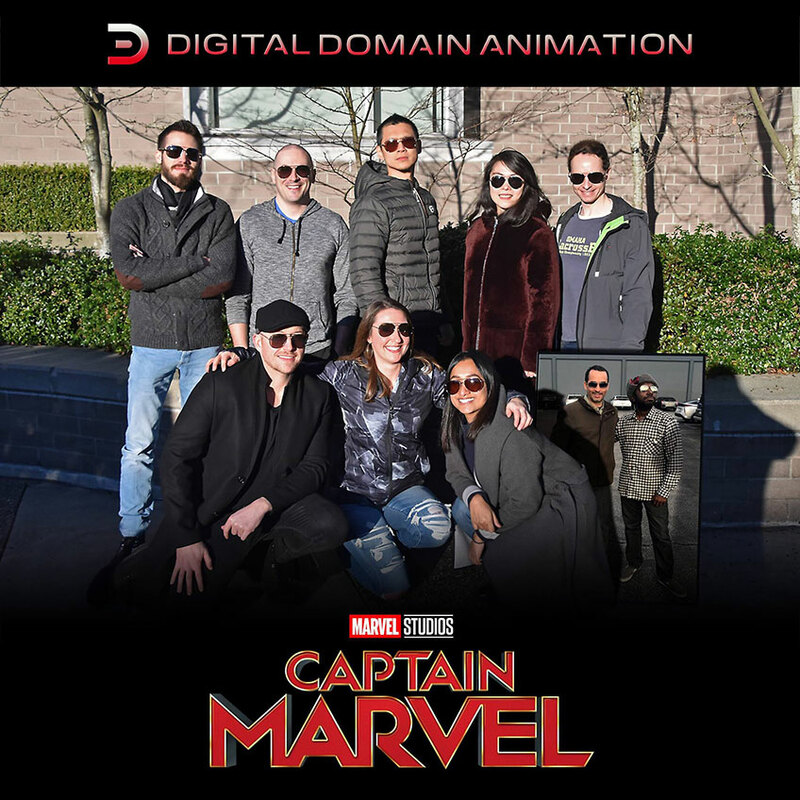 Congrats to our amazing animation team @ Digital Domain for the stunning work on #CaptainMarvel. 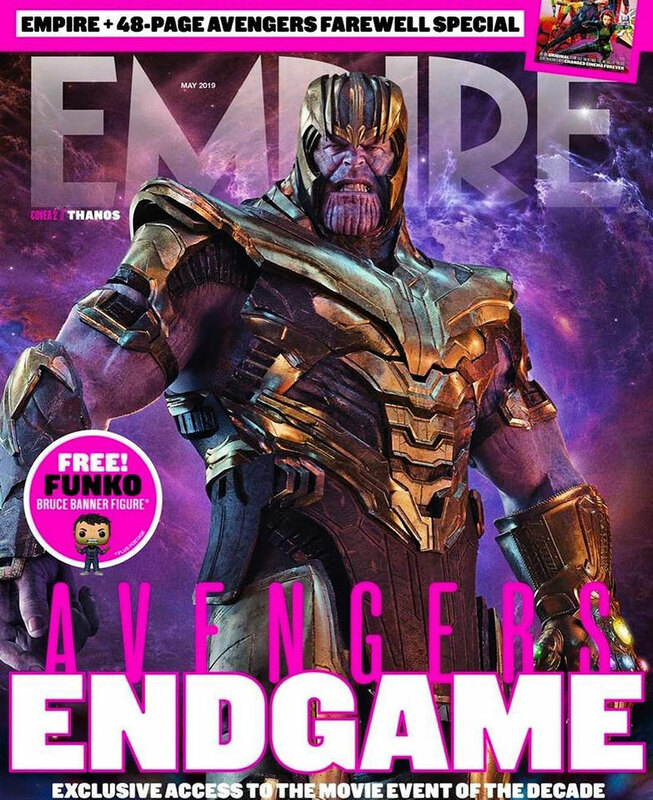 Thanos made it again on the cover of Empire!!!! 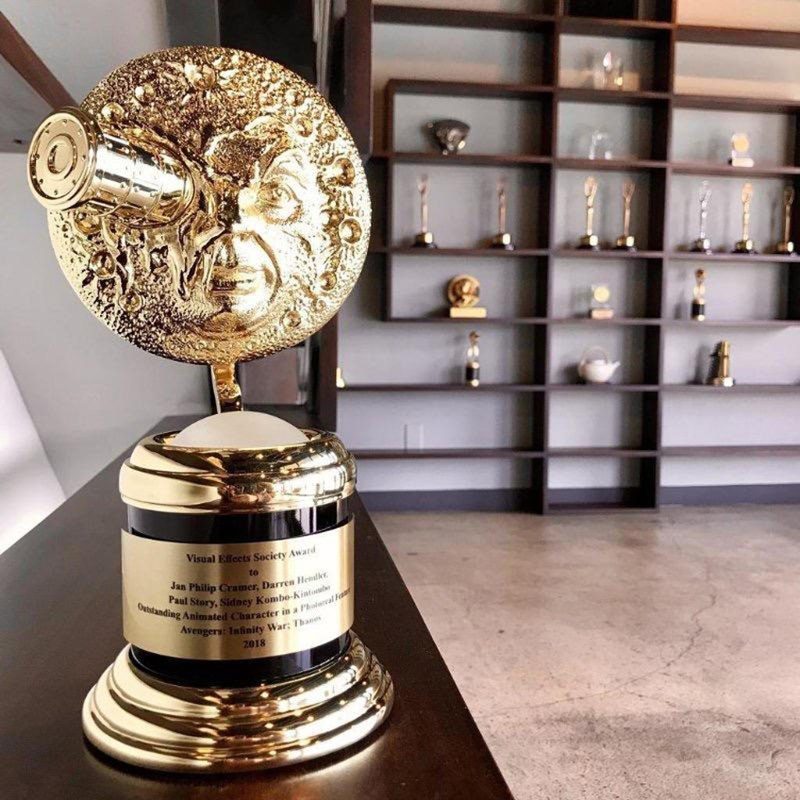 Proud of our team at Digital Domain for the amazing work on Avengers: Endgame. Excited to show the new trailer with some of our work in it!!! 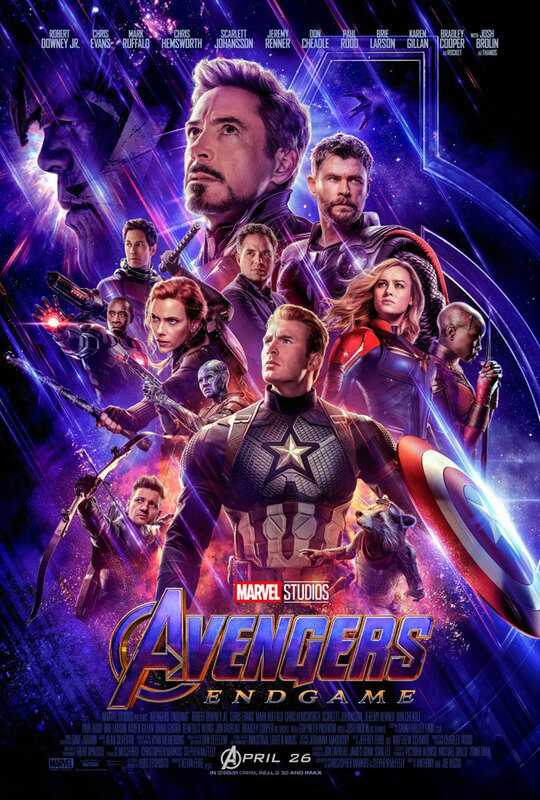 Check out the new character poster of Avengers: Endgame. Just a few weeks before release!!!!! 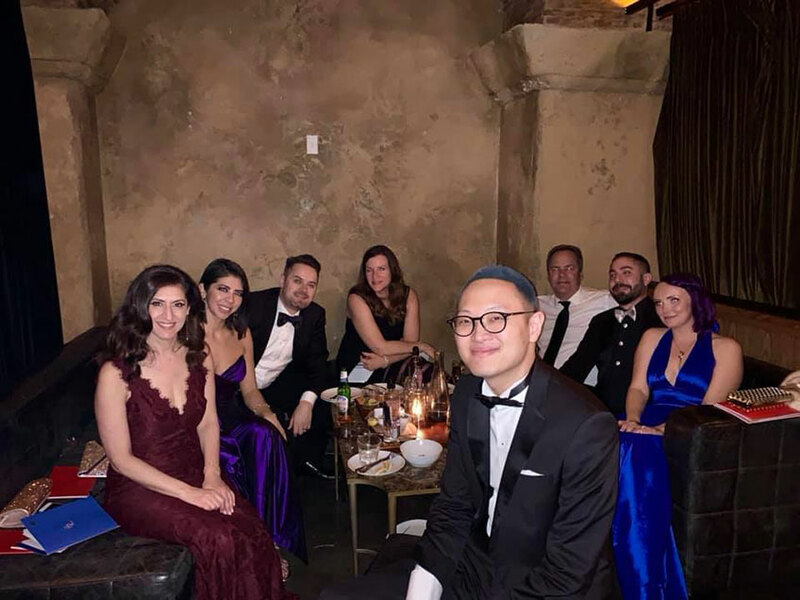 What an amazing time at the 2019 Academy Awards. A big thanks to Digital Domain, having 2 picture nominated is something special. Thank you. 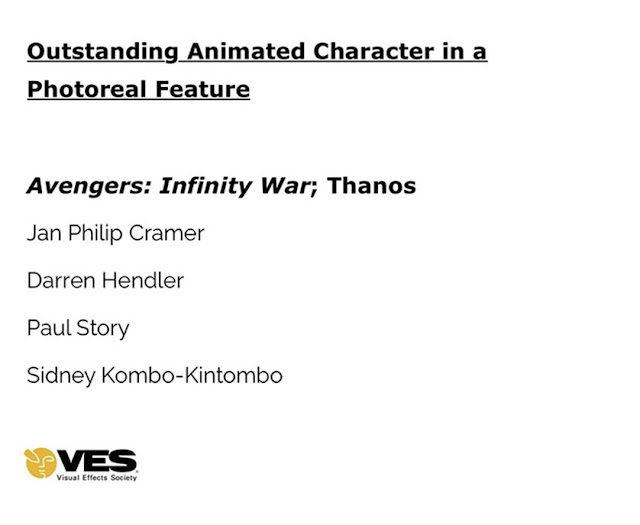 It is a huge honour to represent the amazing artists of Digital Domain at the VESAwards for Outstanding Animated Character in a Photoreal Feature: Thanos. Thank you for your outstanding work! 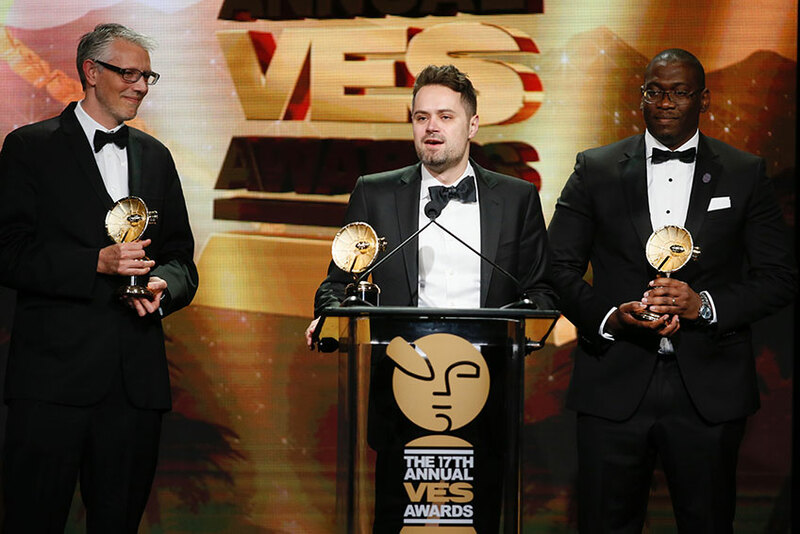 Congrats to Paul Story, Sidney Kombo Kintombo and Darren Hendler! 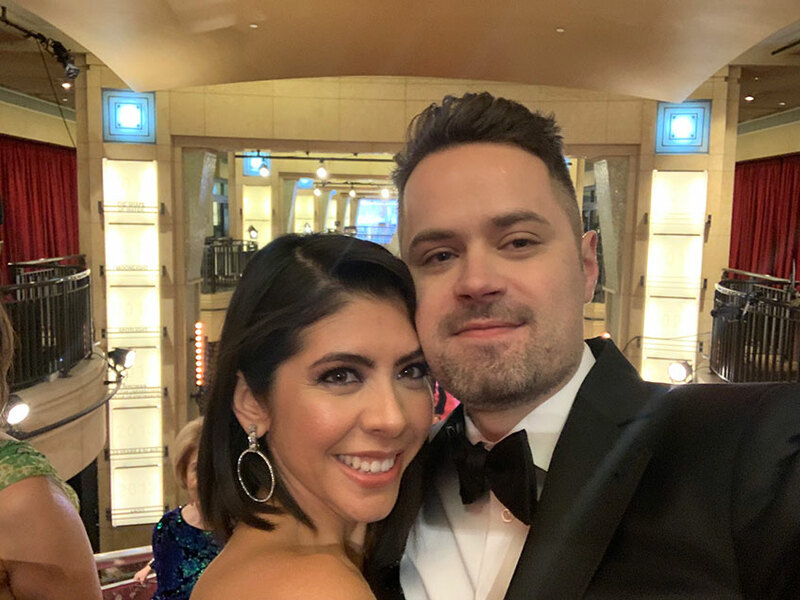 I am so proud to share this award with you! 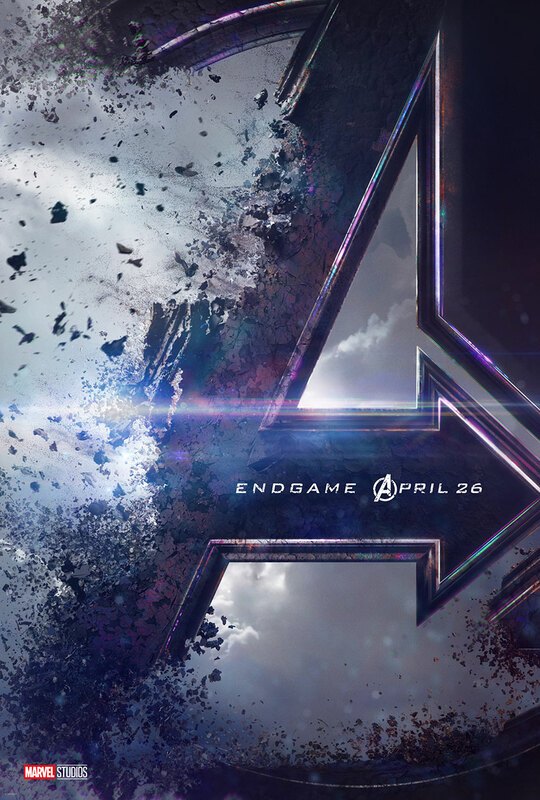 Check out the latest teaser for my next project - Avengers: Endgame. 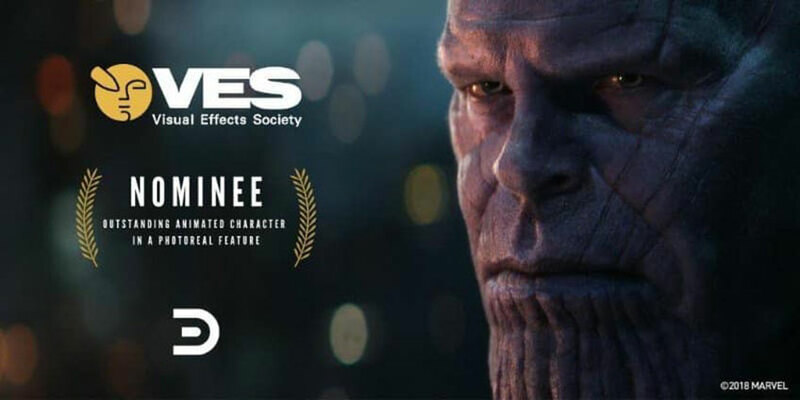 Very proud to represent our amazing team from Digital Domain at the VES Awards for Thanos. Thank you! Here the first poster for my latest project. Could not be more excited!!! 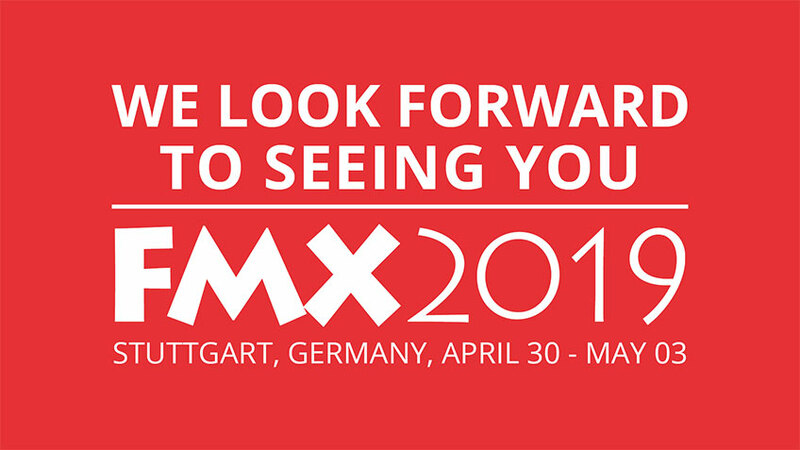 Are you excited for FMX 2019? 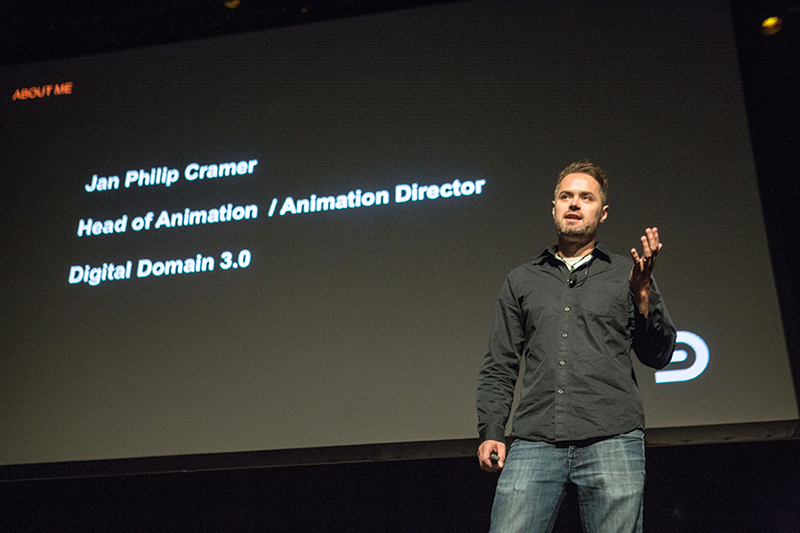 I am, especially now that I got the honour to serve on the Associate Board for FMX2019. Looking forward to a great event! 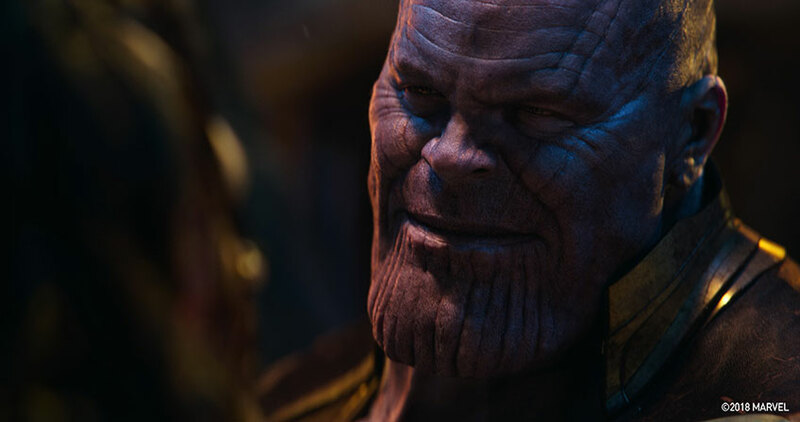 I had the big honour to sit down with Gary Faigin (author of the artist's complete guide to facial expression) for an interview about Thanos & facial animation in VFX. Gary's books EVERY animator should call their own & I have been heavily relying on it my entire career. So I could not be happier to talk facial with such a fantastic artist & author. Many thanks again for attending the fantastic All Star Event @ Siggraph 2018. I could not be more excited to share our test footage. 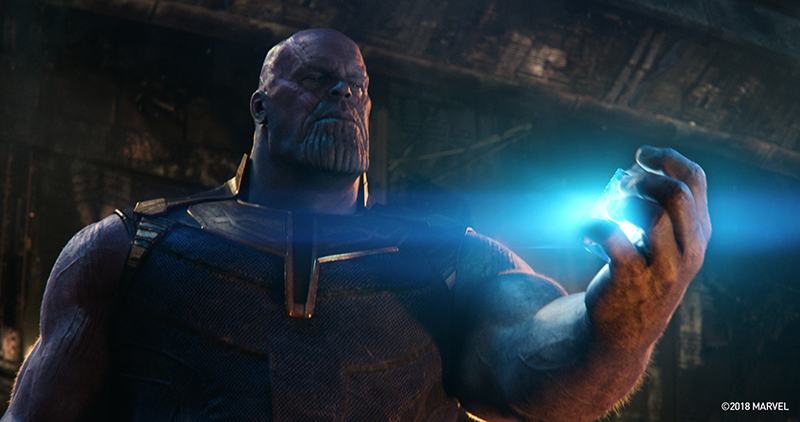 Towards the end of our development phase for Thanos, I got to edit & direct this little test shot. It was one of the crucial steps to make Thanos. 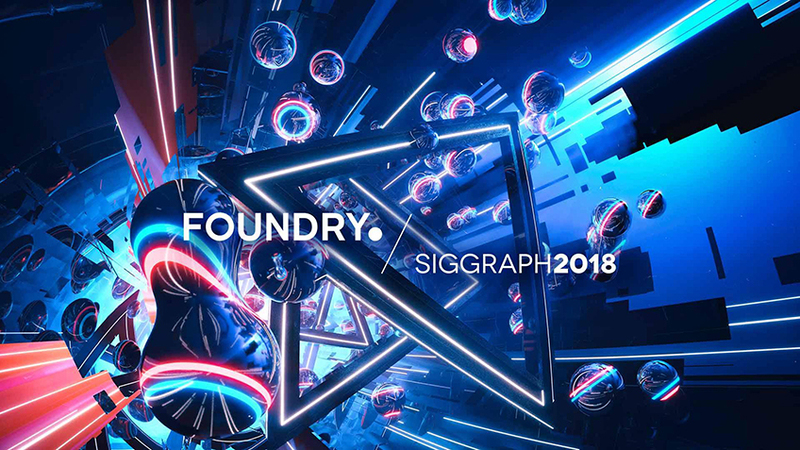 Please join me at the "Foundry All Stars" event at SIGGRAPH 2018 in Vancouver. 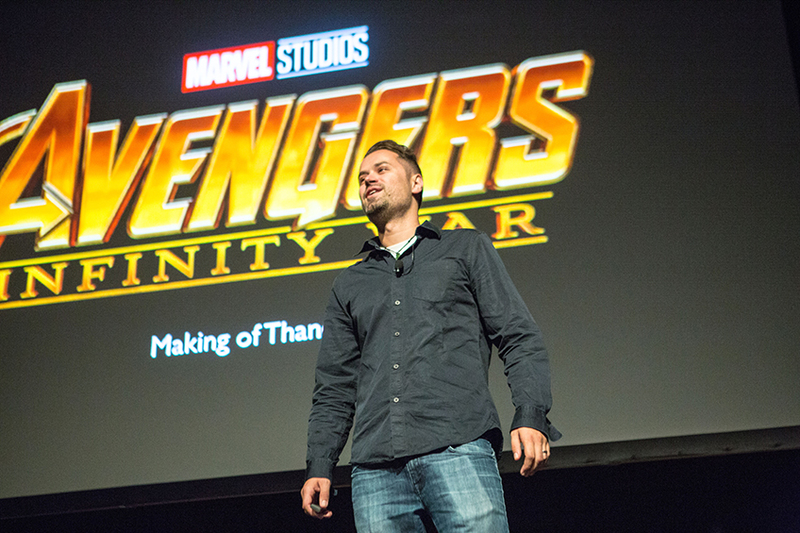 I will be presenting the making of THANOS for Avengers: Infinity War on August 12th @ 5 - 7pm. Well done team DD! Could not be happier to have our shot on the Cinefex cover!!! Effects MTL 2018 | Thank you Montreal!!! 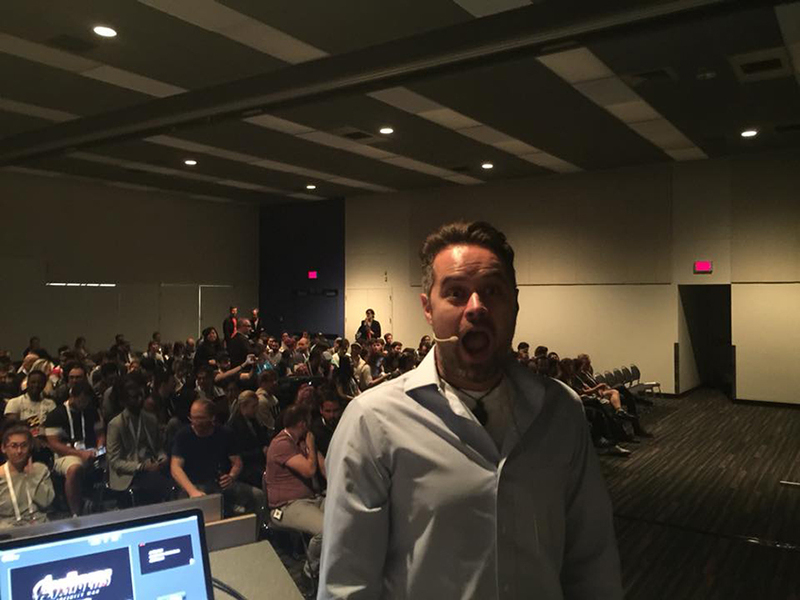 The talk was an incredible success! 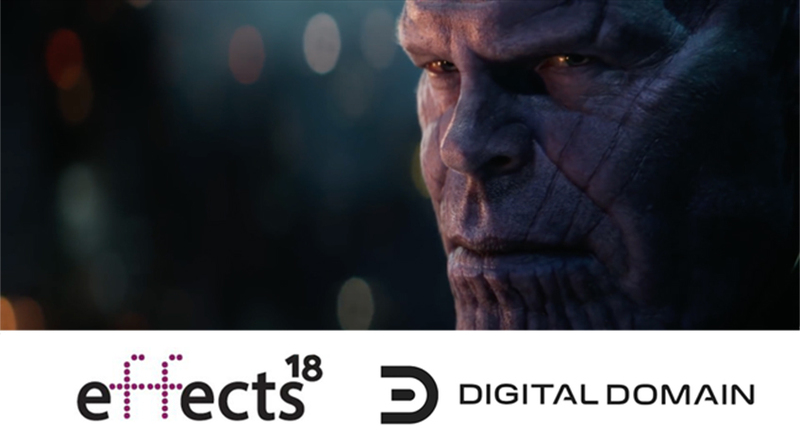 THANK YOU to Effects MTL2018, MARVEL & my amazing team at Digital Domain!!!!!! I am honoured to close out the first day of effectsMTL18 with my keynote from 6 - 7pm. 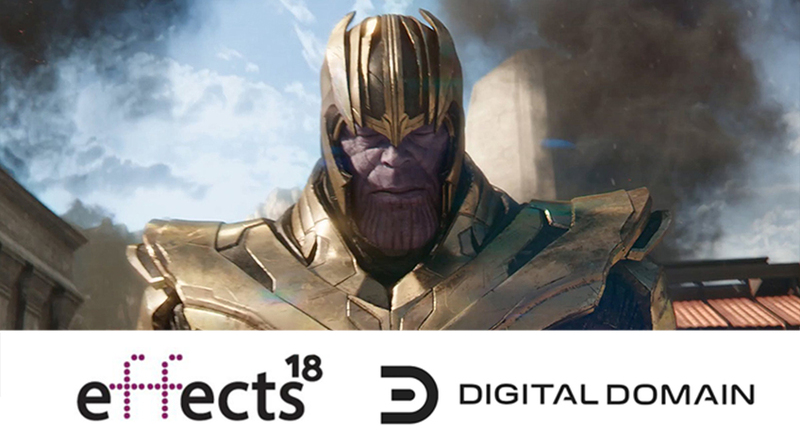 Please join me to hear about Digital Domain's work on Avengers: Infinity War!!! 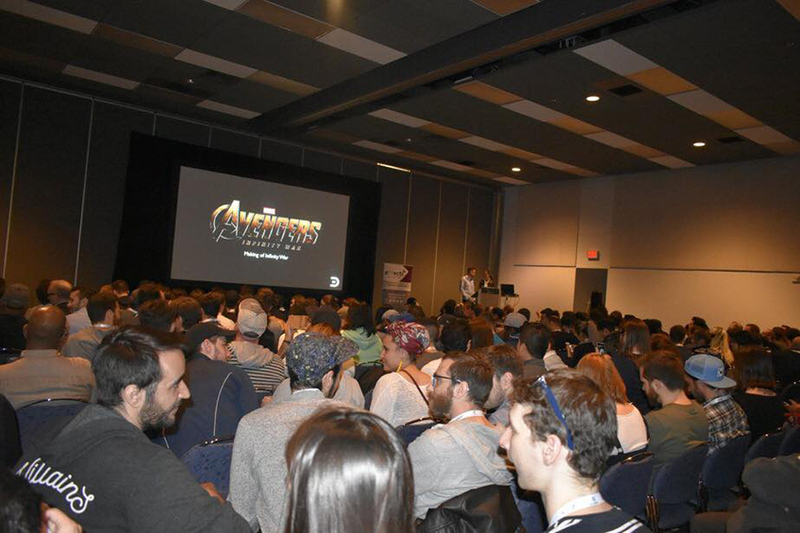 I am excited to present at the Effects MTL2018 how we made Thanos on Infinity War. Please join me if you are interested to see how we did this film. Check out this nice newsletter about my career. I could not be more excited with so many fantastic interviews for Avengers: Infinity War. 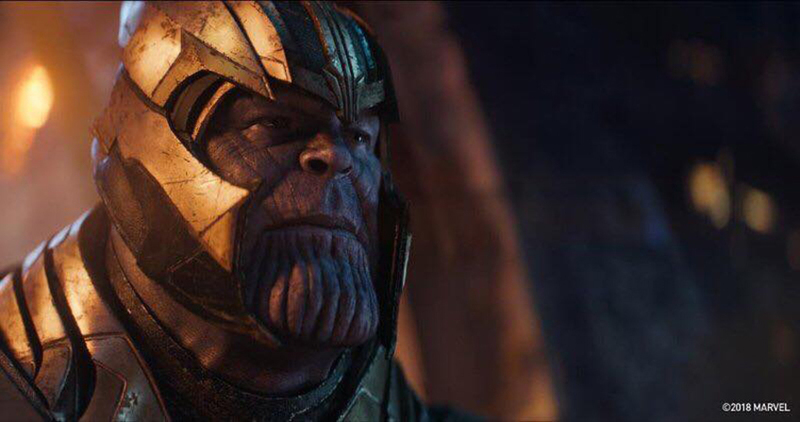 I was able to participate in all the once below to explain how animation impacted the creation of Thanos! Thanks to everyone involved in making these fantastic articles! 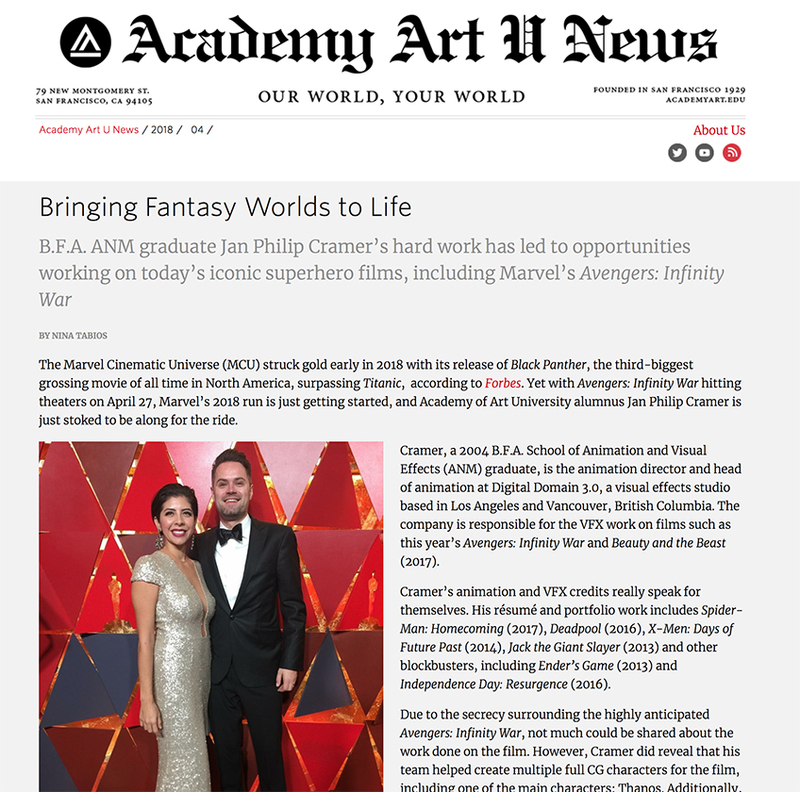 Big thanks to the Academy of Art University for putting this fantastic video about my career together. To top this all off, they made an amazing website.